2018 has been a pleasant year so far at SmartTask, and it just got better. Respected business software review platform FinancesOnline scrutinized all aspects of our task management tool, and the various collaboration-focused functionalities and affordable SmartTask pricing plans surpassed their expectations. In light of this, we were awarded with the Great User Experience and Rising Star awards for 2018. Meanwhile, the Rising Star award acknowledges that SmartTask is continuously growing in popularity despite being a newcomer in the SaaS market. 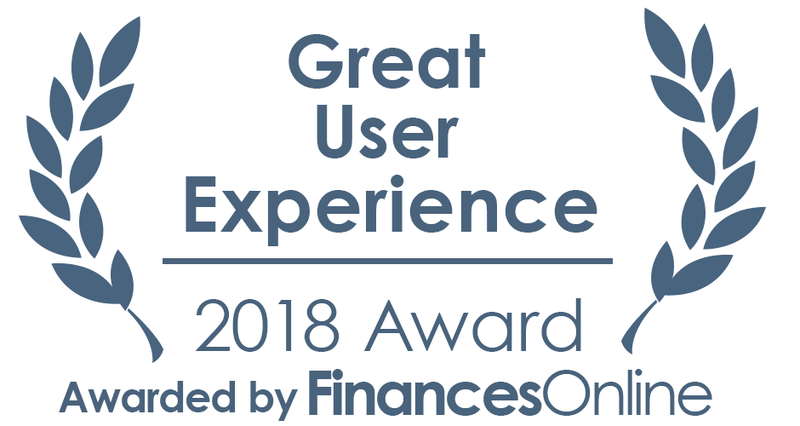 This award is complemented by our inclusion on FinancesOnline’s carefully selected list of top task management software solutions as well as a 100% user satisfaction rating. The latter indicates that our customers have found great value for money with SmartTask. Features that prevent employees from missing out on tasks, being ill-prepared for customer engagements, and wasting their time due to disorganized work processes. All teams and individuals can easily access all essential information. Built with simplicity in mind. We sincerely thank FinancesOnline for the shiny awards and the glowing review. More importantly, we thank all our users for their unending support. We invite all of you to leave a user review on FinancesOnline to share your experiences on how SmartTask improved your daily experience at work.